TRENTON, N.J. (AP) _ Human milk banks could soon be established in New Jersey. The state Senate’s budget committee approved a bill Monday that authorizes the state Health Department to issue licenses for the establishment of human milk banks. The measure passed unanimously. “We have learned so much about the benefits of breastfeeding and the positive results associated with human breast milk as the primary sources of food and nutrition for infants,” said Democratic state Sen. Loretta Weinberg, who sponsored the legislation. Similar legislation has passed committee in the Assembly. There are now 15 human milk banks in the United States and three in Canada. Mary Lou Moramarco, president of the New Jersey Breastfeeding Coalition, testified Monday in support of the legislation. She said a milk bank will soon open in Philadelphia, which could serve parts of New Jersey. Moramarco said she’s looking forward to working with Weinberg and others to help bring New Jersey its first human milk bank. The bill defines a milk bank as a service that selects breast milk donors, manages collections, processing and storage as well as the distribution of donations. Lawmakers envision helping mothers with delayed lactation or who cannot nurse, as well as those with prescriptions for breast milk. The bill would allow the state government the authority to suspend a license for “good cause,” and also would give the Health Department commissioner the ability to pursue a civil action to halt operations if the milk bank is found to not be complying with the bill. 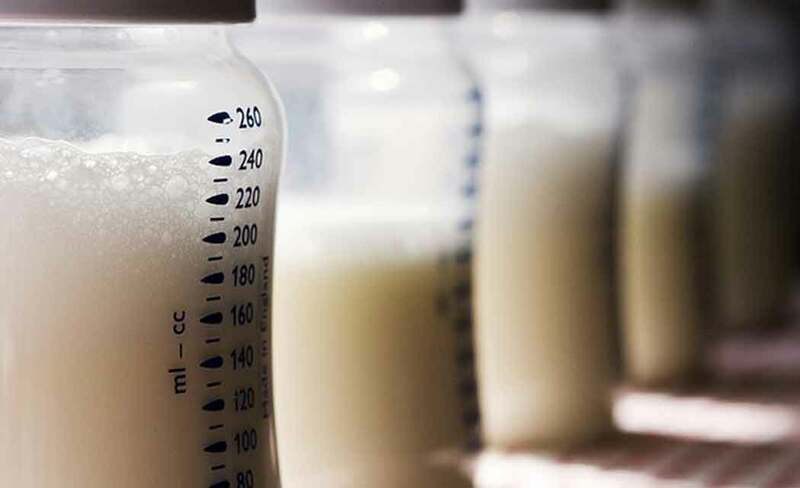 The committee also approved another bill that calls for a public awareness campaign providing information on so-called casual sharing of breast milk. The bill originally called for highlighting the dangers in casually sharing human milk, but the new measure instead highlights the benefits of breastfeeding. Supporters of the legislation said they are pleased that the legislation will provide the public with information on a 1997 law that establishes a mother’s legal right to breastfeed in public. Moramarco, a registered lactation consultant, said many people don’t realize women have this right in New Jersey.